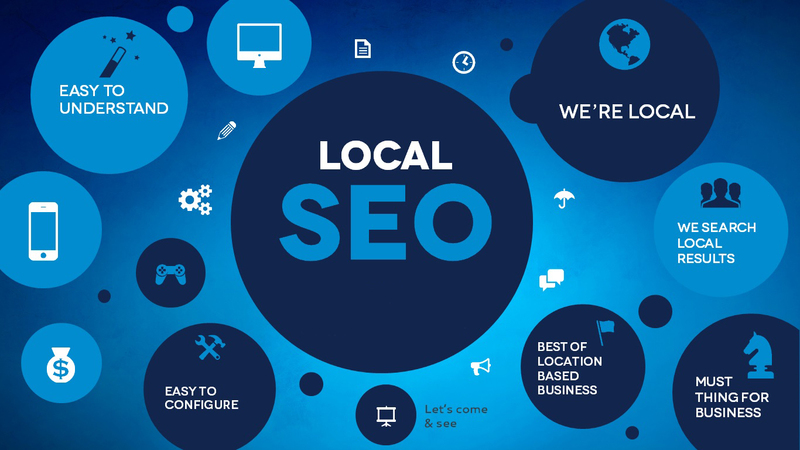 Local SEO needs a strategic approach for promotion. As a reputed SEO consultancy we say, you must identify your business in order to run it properly OMX can help you with many effective strategies for business promotion over local business spaces. You can detail us about your business and locality and we can manage the campaign for you to offer you the best exposure and ample local identity. Google Maps : Google map is a universal identification of locations with free utilities such as addition of your street, and business houses on the entire map. Why not using this for a promotion of local business? You can create an identity on the Google Map and use that to show your real presence to your customers. Google Places : This is another advanced tool to show your physical presence. An estimate says, almost 97% of customers search for local business and services only. With Google places, you can mark your presence, with your street address, house number and contact details. You can get yourself verified and mark your presence online for those 97% customers who search for services and products online. You can add category of business, contact information and time of availability to make your presence significant. Get in touch with us for more information about the SEO consultancy services OMX Technologies can offer. If you just can’t get the listings in the search engine you need or your rankings have dropped, let OMX Technologies find the cause and help you get where you want to go online.